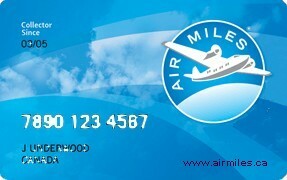 TURF KING is proud to be an AIR MILES® reward miles Bonus Card supplier. 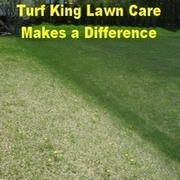 At Turf King, we firmly believe in rewarding loyal customers like you because it's the reason for our continued success. 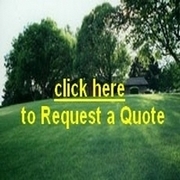 With this in mind, we’re pleased to offer you AIR MILES® reward miles for trusting us to take care of your lawn care needs. 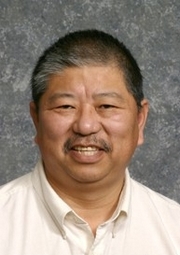 Thank you for your patronage and loyalty. With an AIR MILES® Collector Card, you can turn your Turf King lawn care purchases into movie tickets, kitchen gadgets, electronics, dream vacations and so much more. 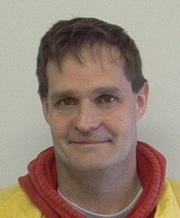 Ask about periodic specials where you can earn BONUS reward miles on added services and applications. 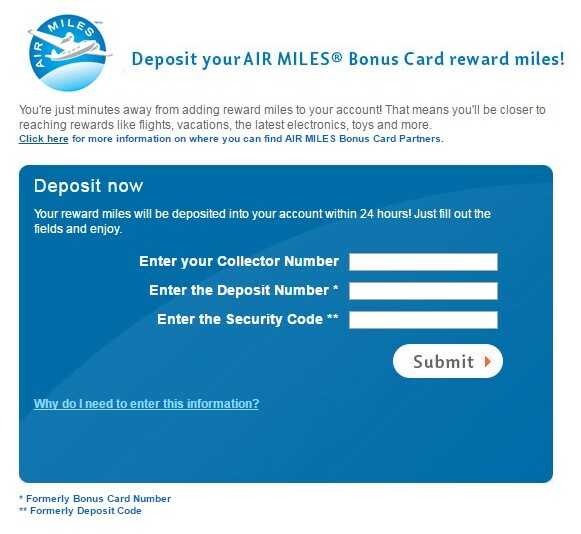 Don't Have an AIR MILES® Collector Account? 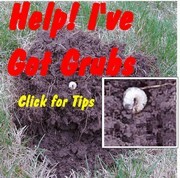 Just click to enroll. 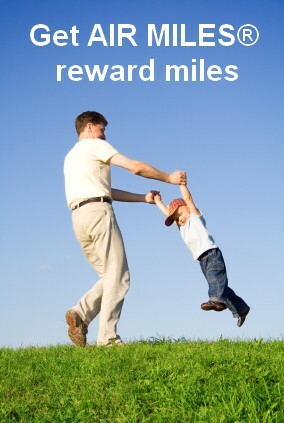 From time to time Bonus reward miles may be awarded for particular applications or for particular promotions. 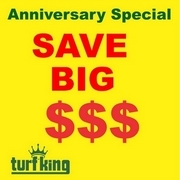 (Turf King Hamilton reserves the right to cease this rewards service at any time). There is no cash value for these rewards.